CCL Energy Group has opened a new office in the Netherlands, marking its maiden foray into mainland Europe. The new office has been opened in Tiel, located in the centre of the country, and will be managed by Matthijs Van De Water. And CCL expects to open additional offices throughout central Europe in the coming months. Paul Brooks Jnr, managing director at CCL, said the European expansion had been plotted for some time. 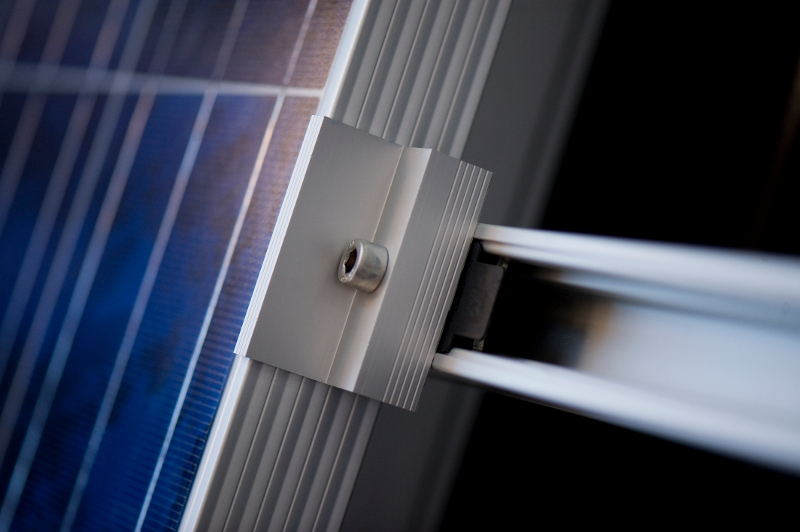 "We’re very excited and eager to bring the best solar and energy storage products to Holland and central Europe. Our many years of experience in the industry will allow us to do this in a new market, capitalising on the success we have achieved in the UK and USA. “The global solar market hit 98.9GW of output last year and the European market grew by 28% in 2017 alone so there is a very positive outlook for our industry,” he said. The Netherlands is considered one of the hottest European markets for solar PV at present, buoyed by a multi-gigawatt pipeline of utility-scale developments and burgeoning domestic sector.